We Are the Do-Everything Guys! 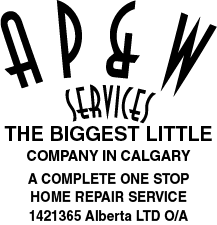 A P & W Services Est 1969 offers complete, one-stop home repair services for homes in the Calgary area. We specialize in both exterior and interior home repairs. We’ve been in business for almost 50 years, and we provide year-round service to complete your repairs whenever you need. We are also dedicated to providing the highest-quality workmanship. We strive for complete customer satisfaction. 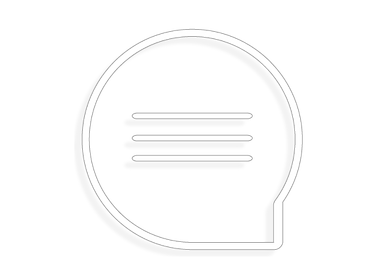 For more information about us, contact us today. I had a great experience with AP & W. They cleaned our gutters very well and repaired the downspouts. One downspout was plugged and Dave was able to get it fixed. Dave was very knowledgeable and professional. Also, the price was quite reasonable. I would hire AP & W for future gutter services.